Dr. Adesman is a nationally recognized pediatrician with special expertise in the areas of parenting and child development. He is a professor of pediatrics at the Donald and Barbara Zucker School of Medicine at Hofstra/Northwell in New York and is chief of developmental and behavioral pediatrics at the Steven & Alexandra Cohen Children’s Medical Center of New York in New Hyde Park, New York. 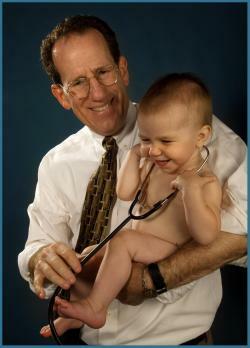 Dr. Adesman is board-certified in both Developmental & Behavioral Pediatrics and in Neurodevelopmental Disabilities. Since 2016, Dr. Adesman has consistently been named one of “America’s Top Doctors,” by Castle Connolly. 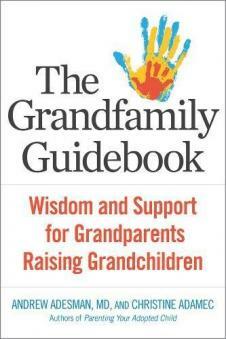 Parenting Your Adopted Child is a welcome source of practical, useful parenting advice to parents and friends. 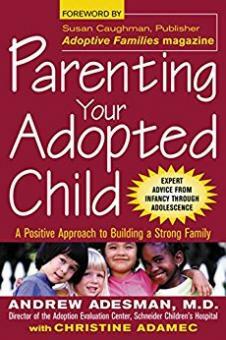 Grounded in a refreshingly positive approach, Parenting Your Adopted Child provides helpful tools that enable you to understand and counter common myths about adoption that may be harmful to your child.